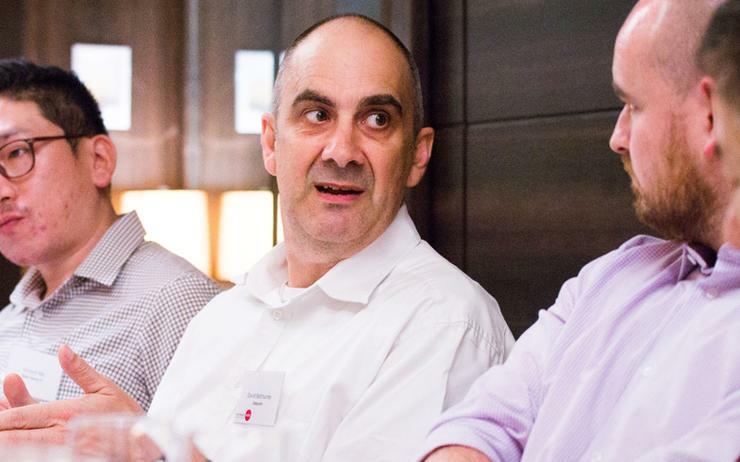 David Batrouney is transitioning out of his role as director of Asia at Datacom, in a move designed to ensure a smooth transition of leadership. At this stage, both Batrouney and Datacom are working closely together to ensure zero disruption to the business across the region. The industry veteran joined the technology provider in June 2017, following more than six years at IBM across Malaysian and Australian markets. Leveraging more than 15 years experience, his expertise and experience in digital transformation enabled Batrouney to lead teams at not just Datacom and IBM, but also consultancy Booz&Co (now Strategy&) and Accenture. At Datacom, Batrouney led a team that focused primarily on enabling organisations to transform to a digital enterprise, through both customer and employee experience differentiation. As a six-year veteran of IBM, he held senior roles in the digital strategy and analytics practice, and was also practice lead for Booz & Co’s digital strategy, transformation and enterprise architecture practice across Asia Pacific. Prior to Booz & Co, he was senior executive for six years in systems integration and technology with Accenture, with leadership responsibility within the firm’s technology consulting practice for Australia and New Zealand. Datacom Group has been on a regional expansion drive recently, opening new offices in Singapore, Auckland and Adelaide, while increasing revenue by 8.8 per cent across Australia and Asia, while revenue was increased by 9.8 per cent in New Zealand during its 2017-2018 financial year, logging 20 straight years of continuous revenue growth. Furthermore, in 2018, the technology provider made significant organisational changes aligning its business across specific geographies including Australia Commercial, New Zealand Commercial, Public Sector A/NZ, and International, operating alongside the group-wide connect, operations, and products & marketing businesses. The intent of this organisational change was to align the provider’s go-to-market strategies, and include unified sales, customer advocacy, products, software development, cloud, IT operations, networks and data centre services. The provider is also expected on focus on specific sweet spots in 2019 and beyond, namely software development, digital transformation, customer experience, infrastructure automation and transformation, data and artificial intelligence/machine learning, network design and deployment, and cyber security.